Drivers in the market for an attractive light-duty truck have plenty of options. 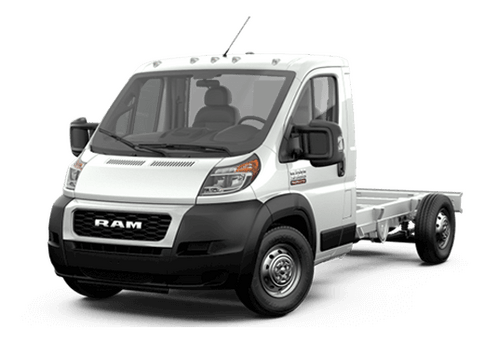 Engine power, which often determines towing and hauling chops, is often one of the top considerations, along with feature availability and other options. 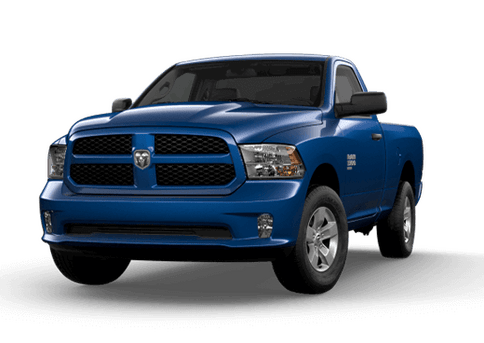 In this 2017 Ram 1500 vs 2017 Nissan Titan comparison, we are going to look at the popular Ram pickup and its Nissan rival to see which one might offer the best value and options for drivers in the Twin Cities area. One of the first things worth mentioning about the 2017 Ram 1500 is its variety of options for demanding truck shoppers. 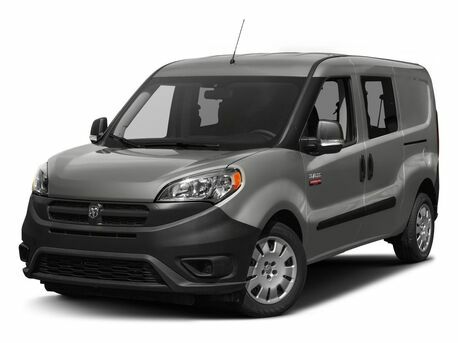 This model is available in seven trim levels, and with three engine options, including the most powerful option in this comparison: the 5.7-liter gasoline V-8 which comes standard on top trim levels. With this engine, the 2017 Ram 1500 can tow up to 10,690 pounds. In contrast the 2017 Nissan Titan has only one engine option. Its 5.6-liter V-8 can tow up to 9,230 pounds when properly equipped. In this 2017 Ram 1500 vs 2017 Nissan Titan comparison, the Ram model delivers the versatility that drivers crave. In its three-engine lineup drivers can find a powerful V-8, an attractive diesel, and a practical V-6. The single engine option on the Nissan truck is certainly powerful, but it has several drawbacks. One of them is the higher starting price that the Nissan brings to the lot. The other is a significant loss of fuel efficiency. 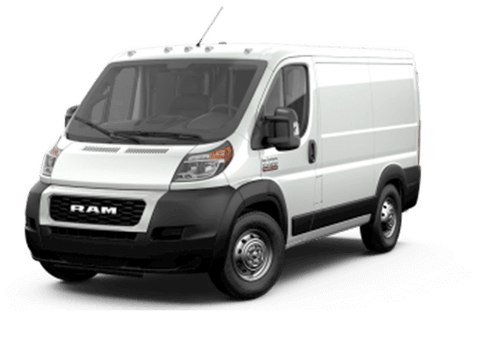 When comparing the base 2017 Ram 1500 V-6 engine with the only engine option on the 2017 Nissan Titan, the Ram truck offers up to four miles per gallon more for highway driving, and up to two miles per gallon in city driving. Both the 2017 Ram 1500 and the 2017 Nissan Titan are available with several attractive features, including off-roading customization. 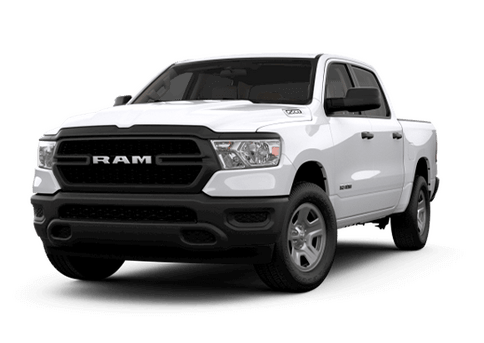 On the Ram, the attractive Rebel trim has off-road optimized features like Bilsteins shock absorbers, tow hooks and all-terrain tires. The off-road optimized model on the Titan is the Pro-4X, and it has many of the same attractive advantages. Interested in learning more about the 2017 Ram 1500? 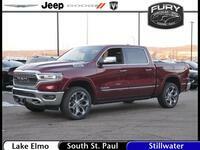 Contact the Fury Ram Truck Center in Lake Elmo MN today.